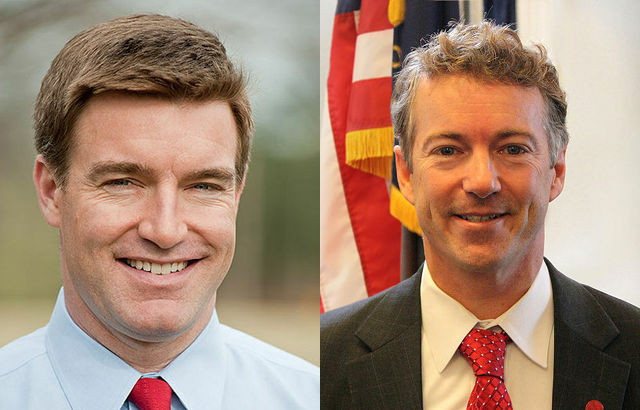 Some have expected Republican Randal Paul to fall in the polls against Democrat Jack Conway since accusations emerged that he would have opposed the original Civil Rights Act. SurveyUSA’s poll for the Louisville Courier-Journal and WHAS seems to confirm that expectation. Paul’s lead per SurveyUSA is now 51-45 (MoE 4.2), which gives him a comfortable 76% lead probability but is not the crushing 59-34 lead Rasmussen gave him immediately after the primary. The race definitely is closer, then, but I’m not sure this is the toss-up that some expected. As of now, Paul looks set to replace Jim Bunning, though there’s plenty of time from now to November for that to change.